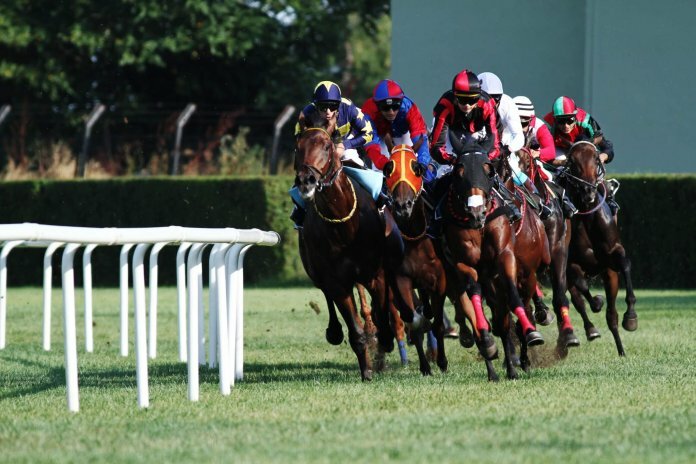 Home Horse Racing Is This The Worst Beat In Punting History? 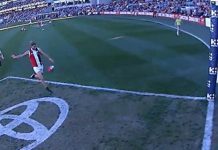 Is This The Worst Beat In Punting History? 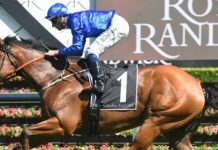 Get all the latest from the weekend, featuring some big winners and one particularly bad beat. Of course, the big match of the round was the Panthers-Dragons match up. 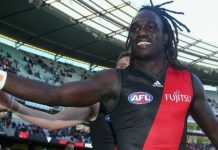 The Dragons simply needed to lose by less than 26 points to retain top spot and give members a collect on our Dragons to be Halfway Leaders Futures bet at massive $21 pre-season odds. Things were looking good for much of the dour, low-scoring match before it all turned horribly pear-shaped in the final 20 minutes. The result saw both teams tied on wins, losses and points differential atop the NRL ladder, but the Panthers moved to the top of the standings in line with NRL tie-breaker rules. Awful news for NRL Tips members in what may be the toughest punting story you will ever hear. After 11 weeks of dominance, the Dragons are second courtesy of a tie-breaker. A play on Penrith to win by 13+ (at $5.50 odds) helped to ease the pain a little, but that one hurt like nothing else. That said, the NRL Tips kitty sits at $5,000 with a brilliant strike rate that currently sits above 60%. Members walked away with just over $200 profit, bringing the season total to $3,600 through the first 10 rounds. Another winning weekend for AFL Specials members too, with 11 wins from 17 bets and a $600 profit. 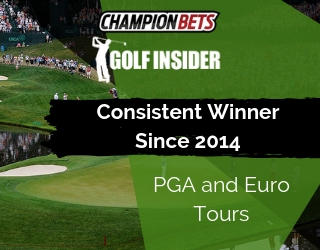 Season profit now exceeds $6,000 with more than half of the season to go. 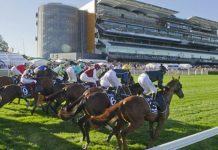 A $350 profit for the day took Barby’s Bets all-time profit numbers past $10,500 in just nine months. A very quiet week for Trev’s Bets members as Lycurgus ($2.50) won well. One shot, one kill and $500 profit. A big weekend for the High Low to round out May marked a 16th straight month of profit and a 29th winning month in 31 since launch. 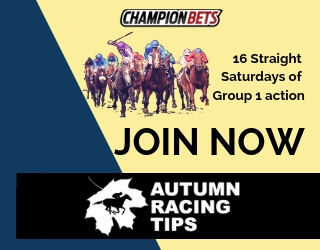 A weekend profit of $1,600 for members to finish the month of May, taking the all-time total profit past a whopping $73,000. It is quite simply the best investment you will ever make, from as little as just $119 a month. The High Low is just one of our huge range of successful and profitable memberships that we have available. 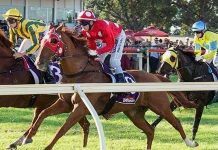 We cover horse racing tips and footy tips to suit every punter’s needs, and you can browse to see what best suits your punting style right here.